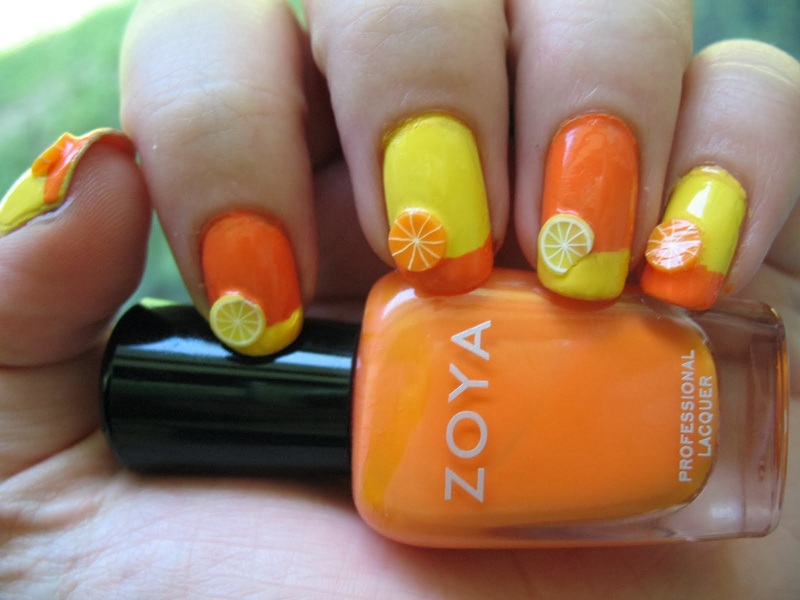 Summer is a season of sun and hot weather. 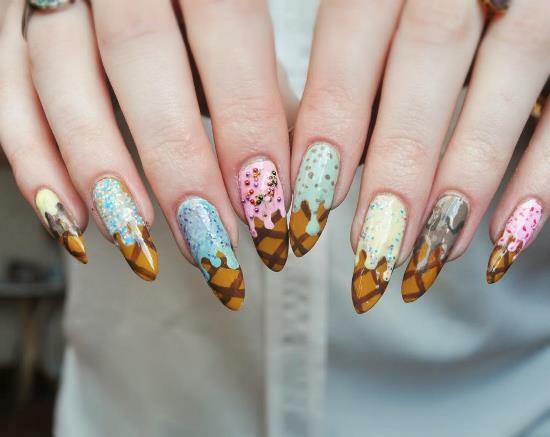 The one thing that comes to your mind during summer is every cool thing under the sun, right from ice creams to cool drinks. 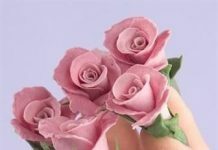 Again, summer is the season when you finally get a chance to don your shorts and tank tops long enough to absorb the sun. 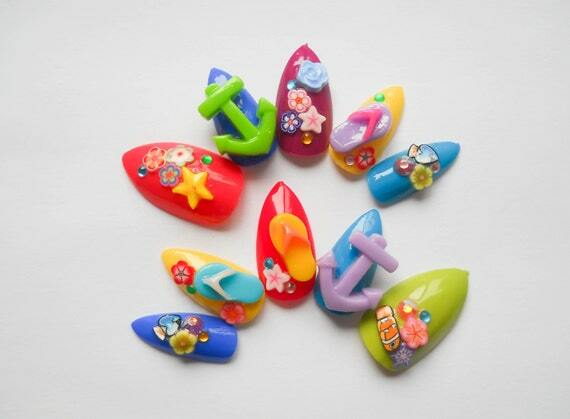 Apart from clothes, there are many ways in which you can prepare yourself to welcome the sunny season. 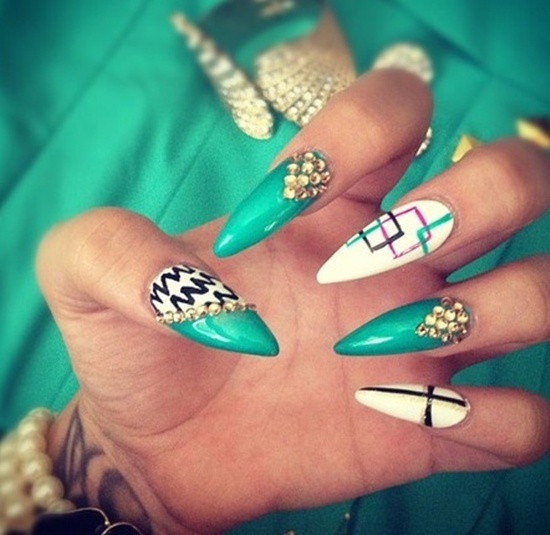 Your nails for instance make a perfect accessory to decorate in the spirit of the season. 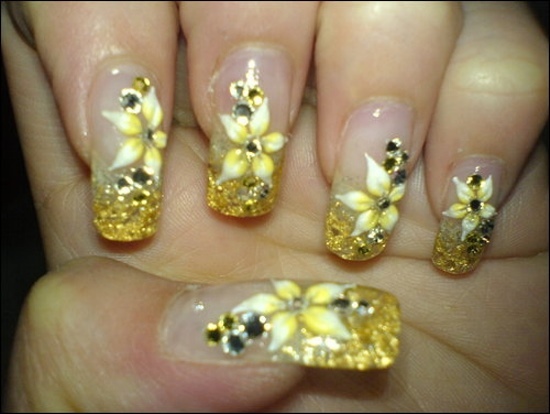 Summer nail designs are quite popular amongst women and many designs and nail art ideas have evolved over time. 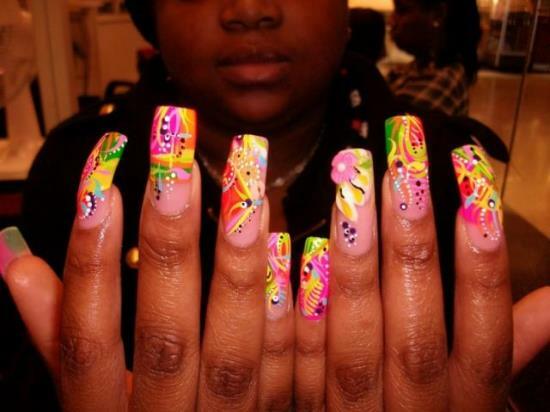 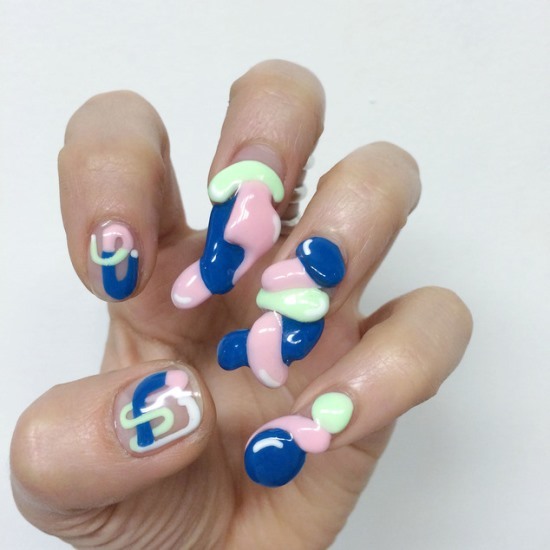 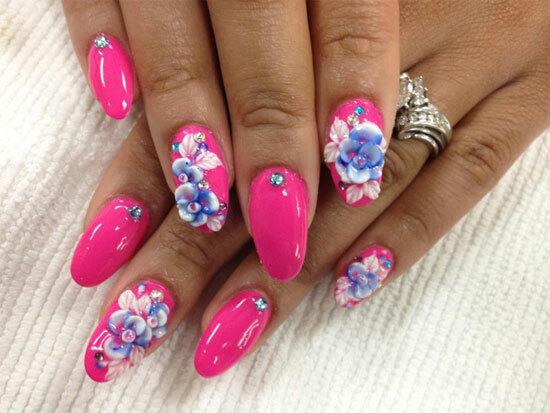 Nail designs for the summer season are some of the coolest and most attractive of all. 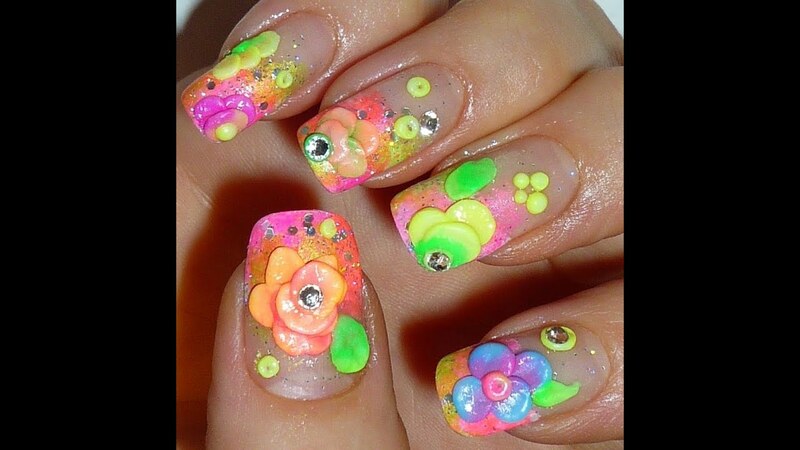 This is mainly because of the choice you get in applying the colors on your nails. 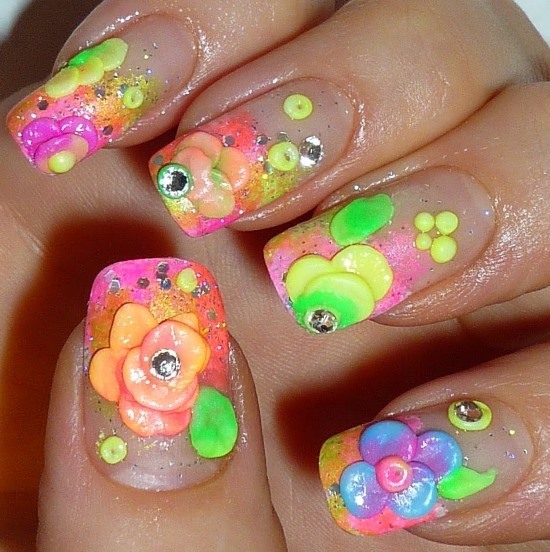 You can choose those bright yet cool nail polish colors for your nails and give them a trendy look. 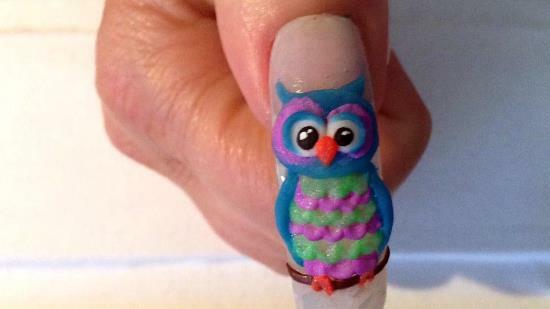 What’s more, 3D nail art works best when you want to decorate your nails in the spirit of the season. 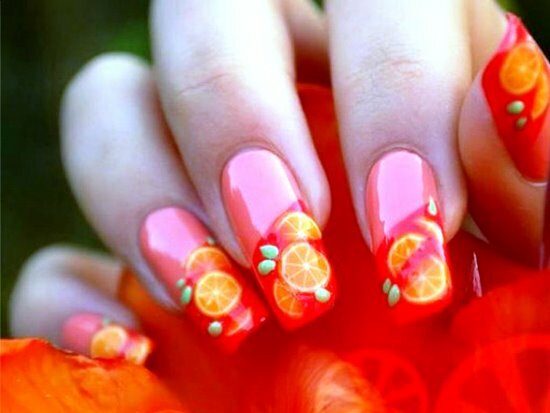 You can have many unique and cute design ideas implemented on your nails for this summer season. 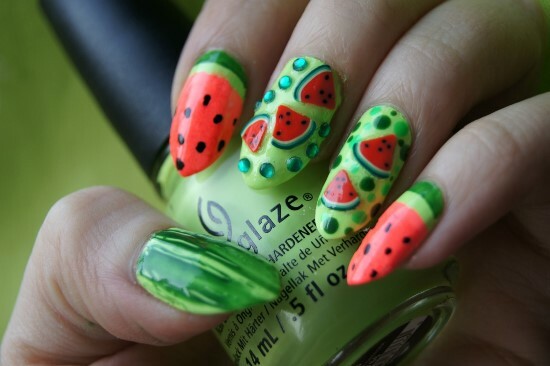 Fruits like watermelon, muskmelon, etc. 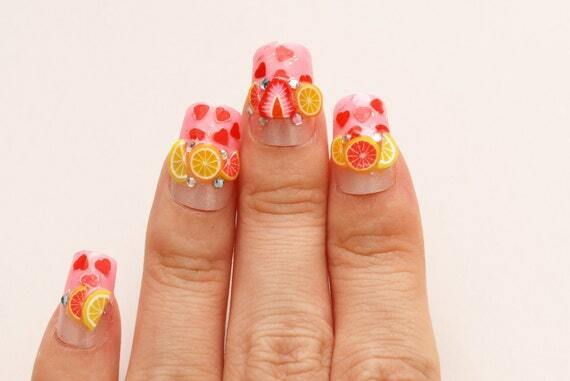 are ones that are a specialty of the summer season. 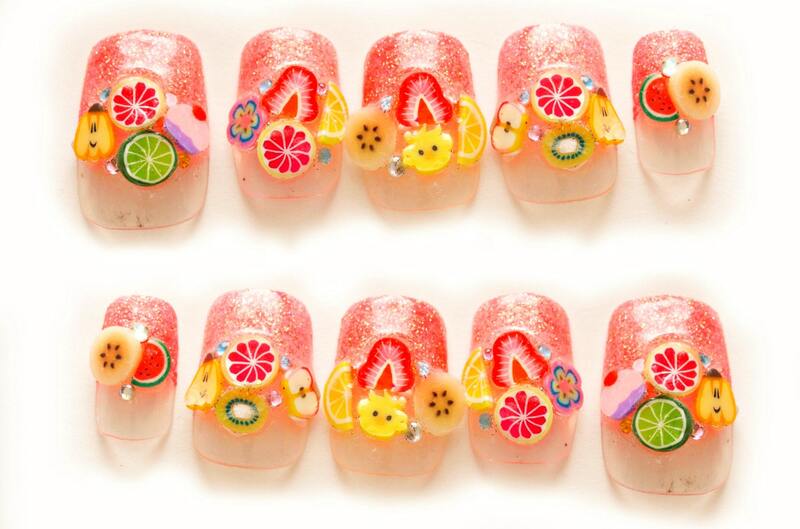 3D stickers of such fruits are quite a common nail art tool used by women. 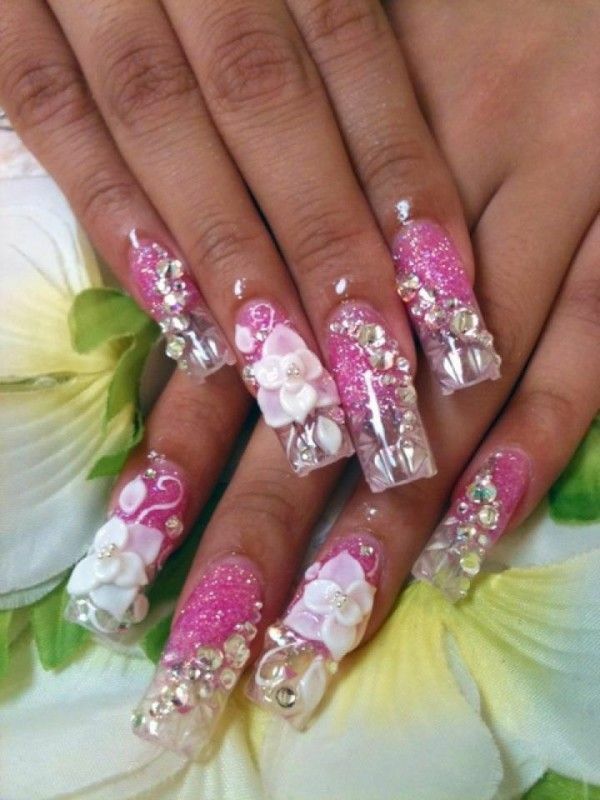 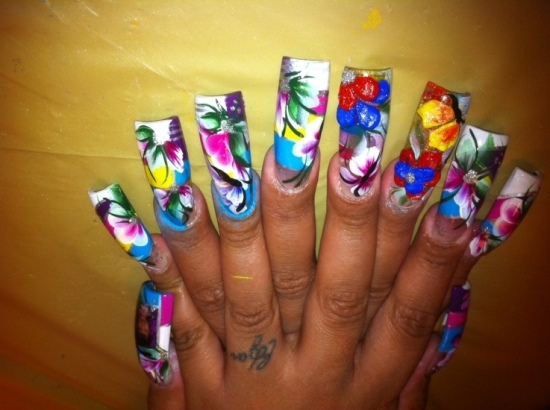 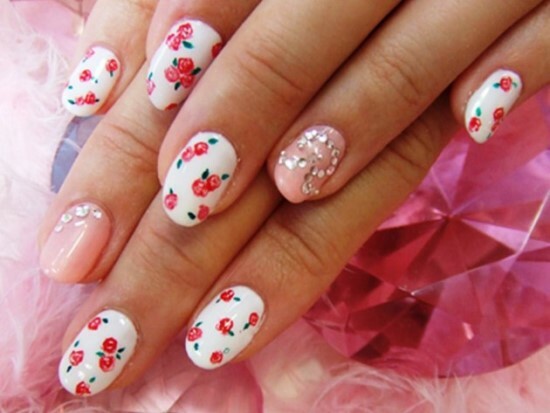 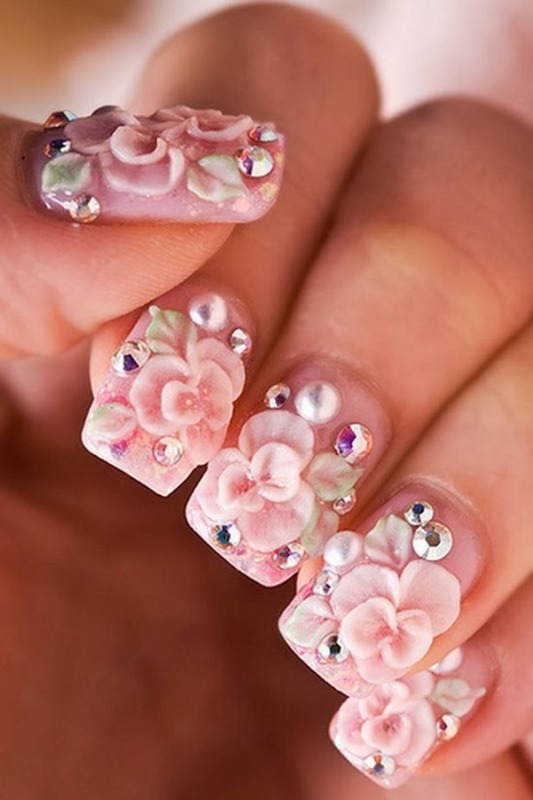 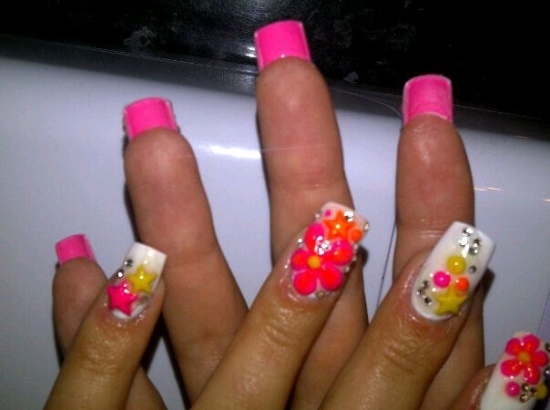 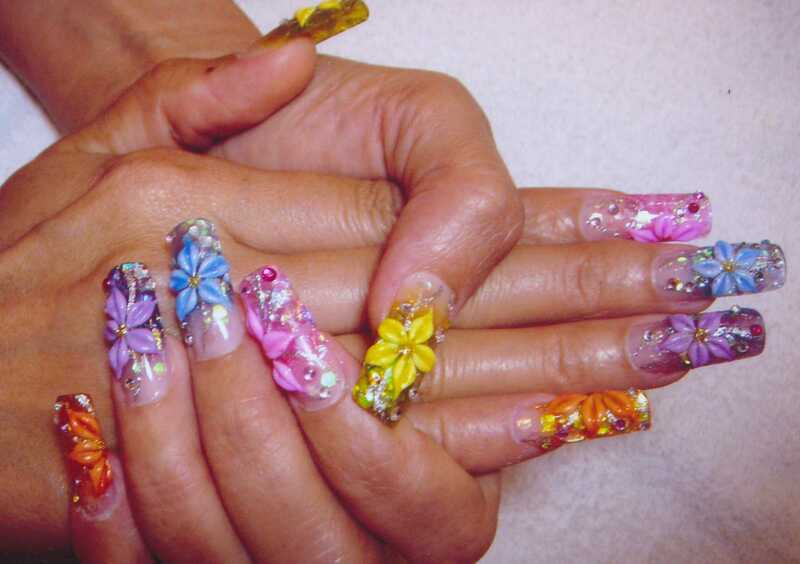 Flowers are another common and quite a favorite accessory used by girls for their 3D nails. 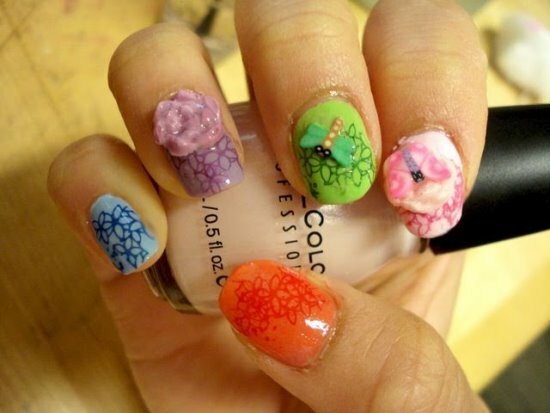 You can stick the 3D flower stickers available on your nails to create beautiful summery nails for the season. Colors such as orange, green, yellow, etc. 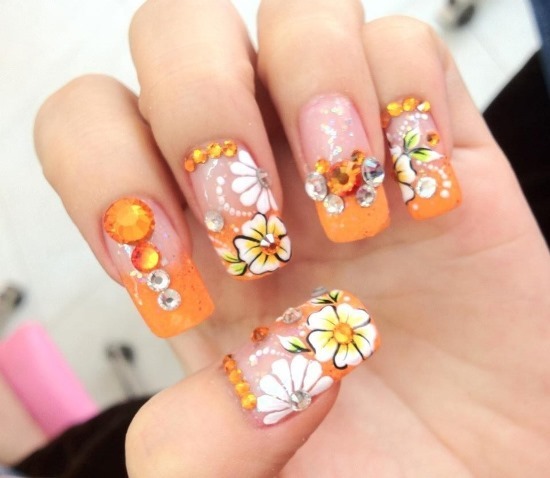 would look great for the summer nails designs you may have in mind. 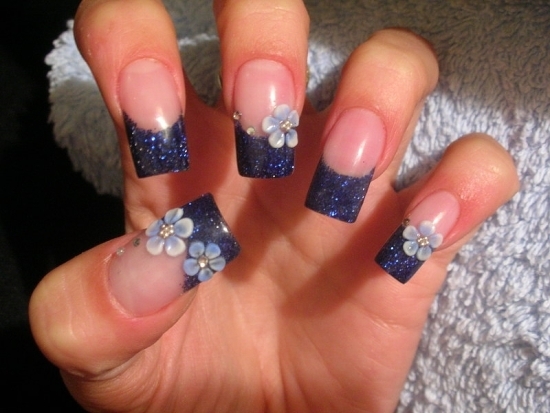 Colors such as blue, purple, and monochromes are also a great choice. 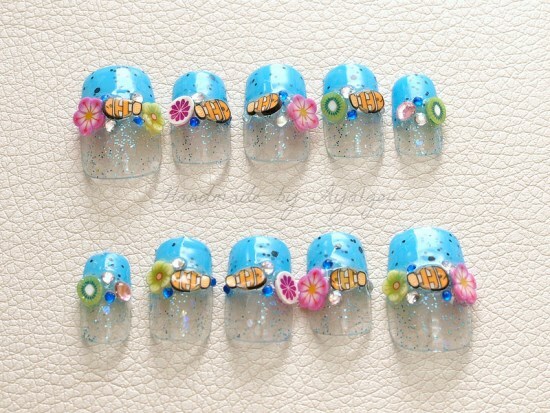 If you are having a summer beach party, blue nails would look just perfect for the occasion. 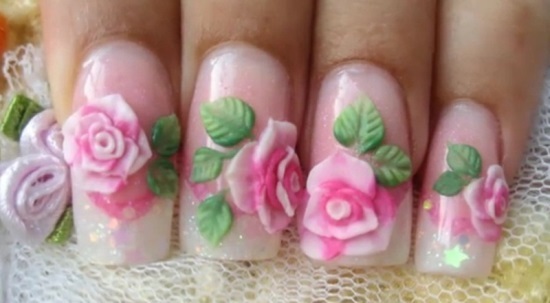 If you are looking forward to doing some very girly nails then you can opt for 3D bow stickers that are available. 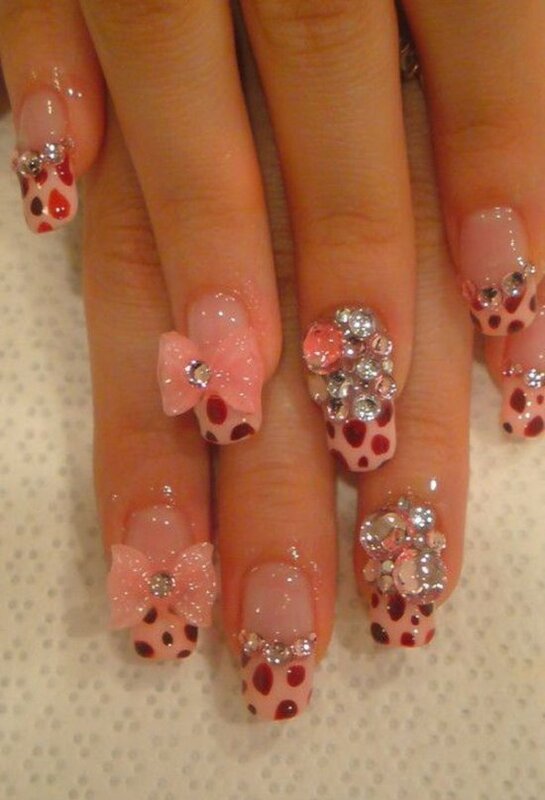 Bows look perfectly girly and are also available in a wide variety of colors. You can pair up the bows with your matching polish color or could use contrasting colors as well. 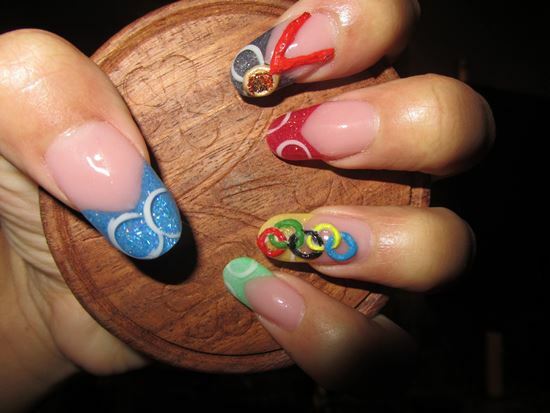 You could place the bows on all your nails or keep a single unique nail with the bow on it. 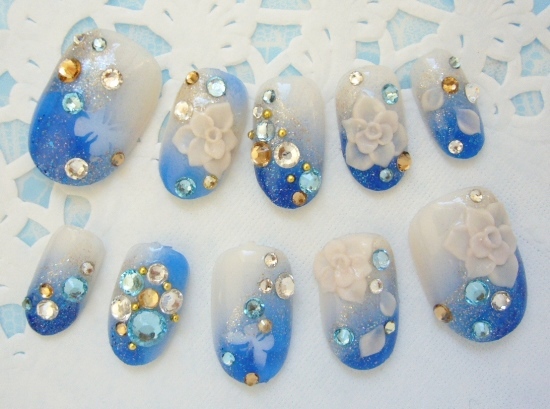 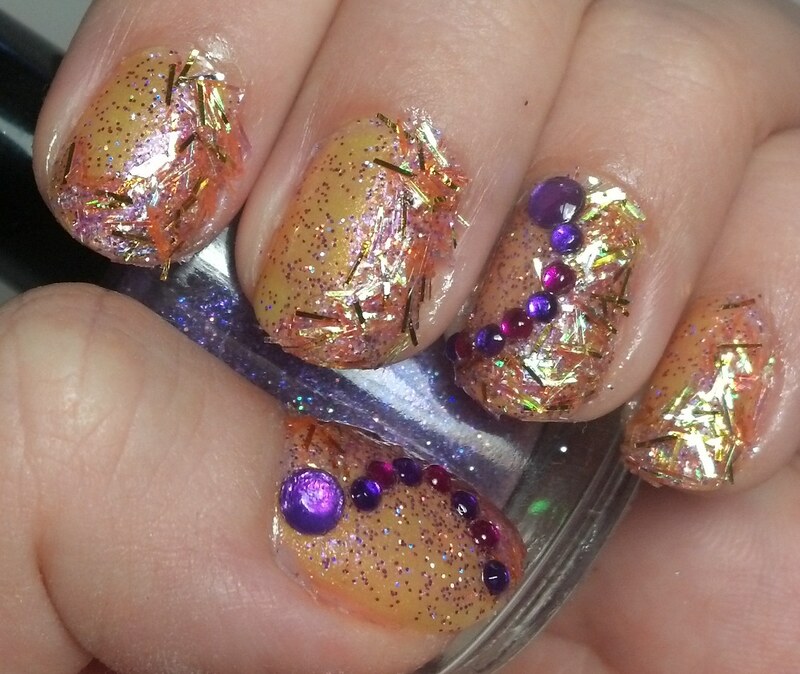 You can use similar 3D stickers for your summer nail designs such as that of a heart, feathers, etc. 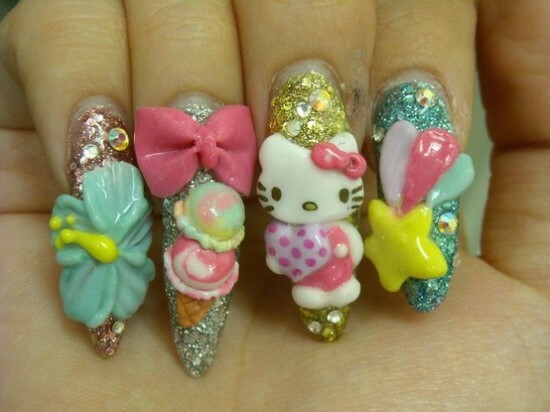 These look quite attractive and girly at the same time. Rhinestones are another popular tool used for creative 3D nail designs. 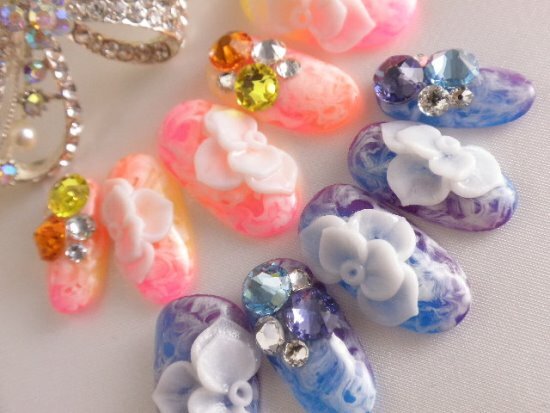 You could use the rhinestones, colorful or monochromes, to create beautiful patterns on your nails, making them look alluring. 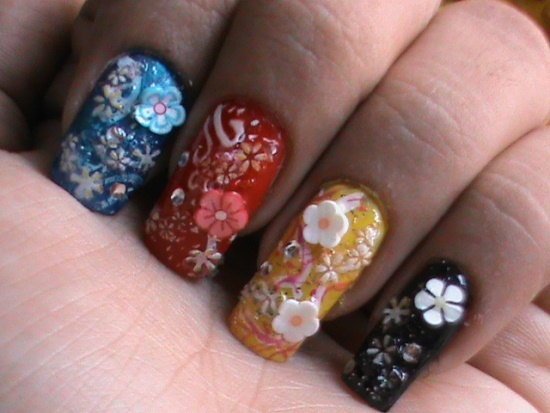 Caviar beads, colorful or monochrome, are also popular in use by women. 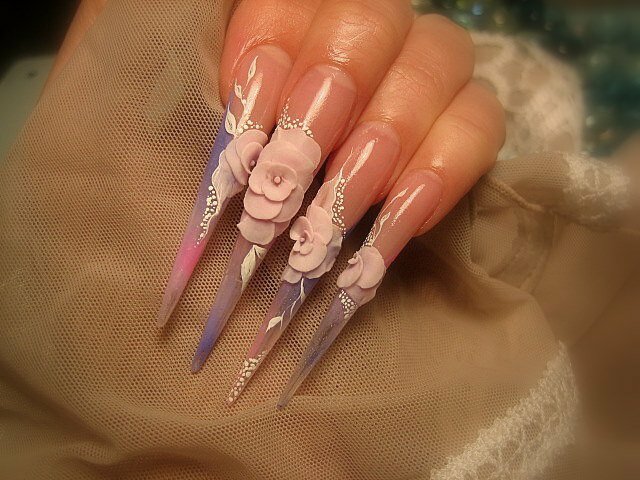 They definitely give your nails an appraising and unique look. 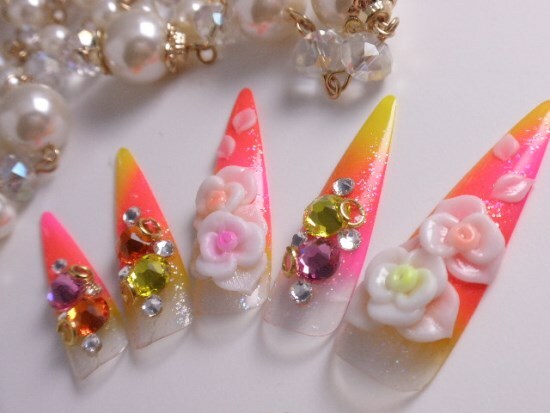 These are some of the examples of what all you can use for creating unique and beautiful 3D nails. 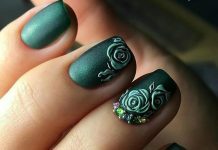 Here, we have gathered 50 creative 3D nail art ideas for you to look through and choose one for yourself.